This website provides public access to data for Seneca Lake, the largest of the New York State Finger Lakes, and for Owasco Lake. To access data for a particular location, select it from the list below or the tabs above. All data is provisional unless otherwise indicated. 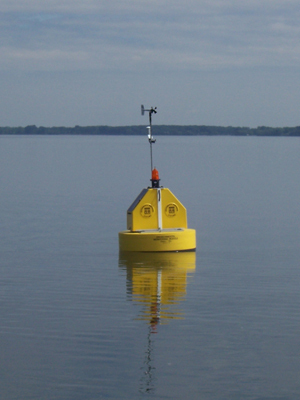 The creation of the Clark Point buoy portion of this website was funded in part by the Booth Ferris Foundation. The Seneca Lake instrument network was funded in part by an NSF-MRI grant awarded to Drs. Meghan Brown, Stina Bridgeman, Tara Curtin, and Neil Laird.